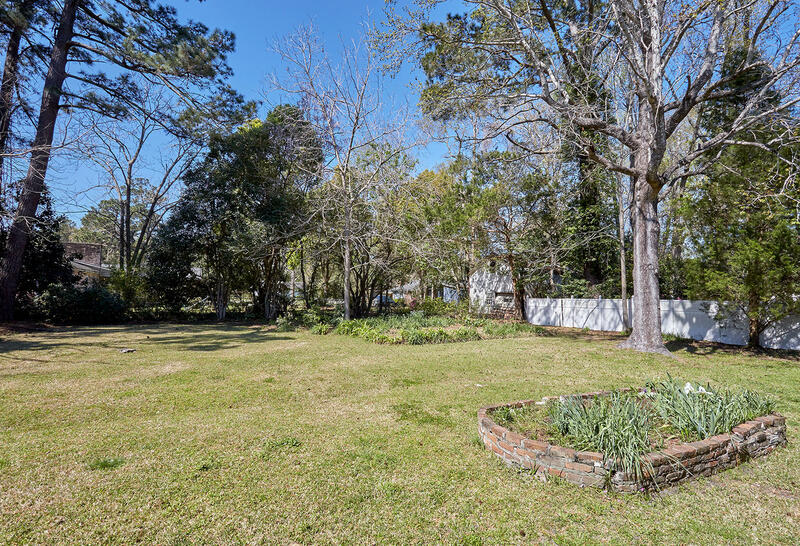 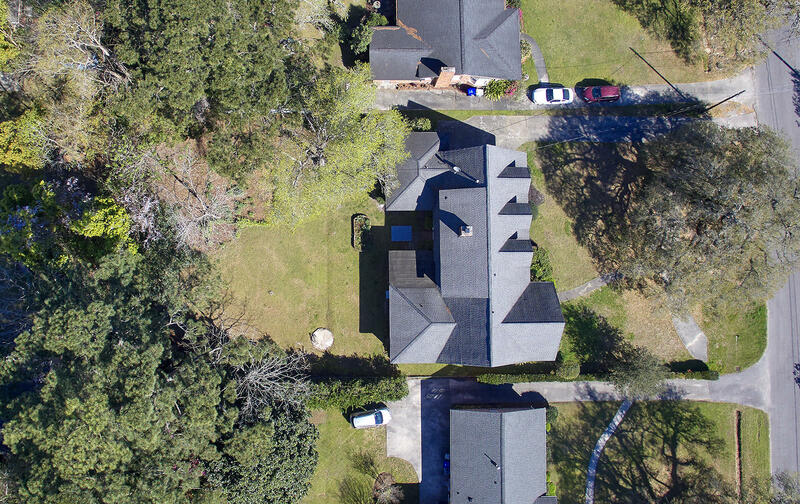 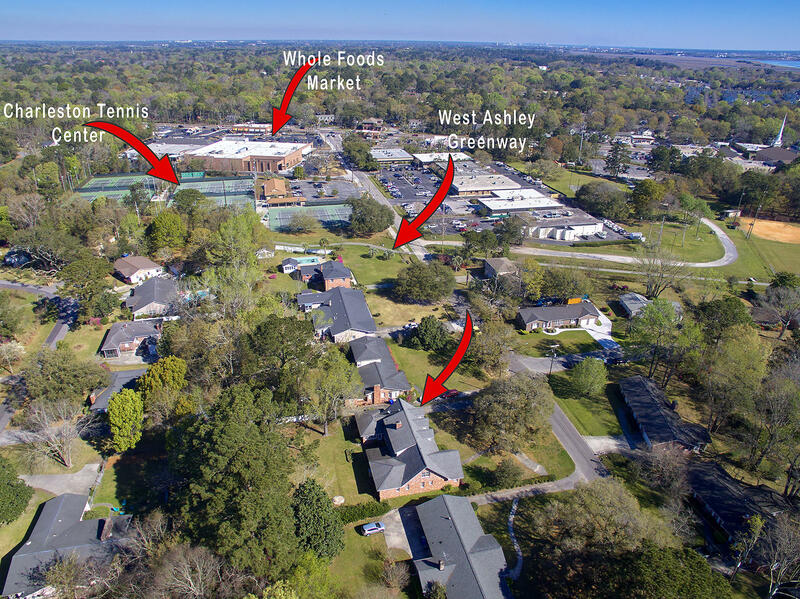 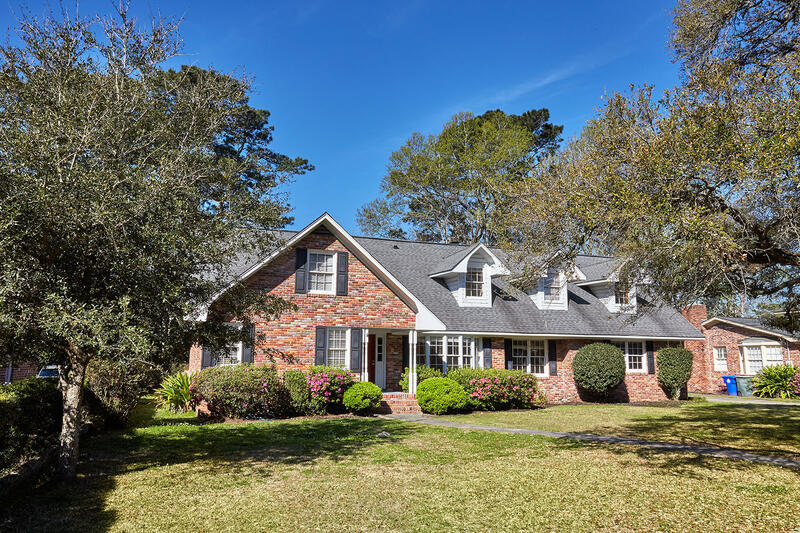 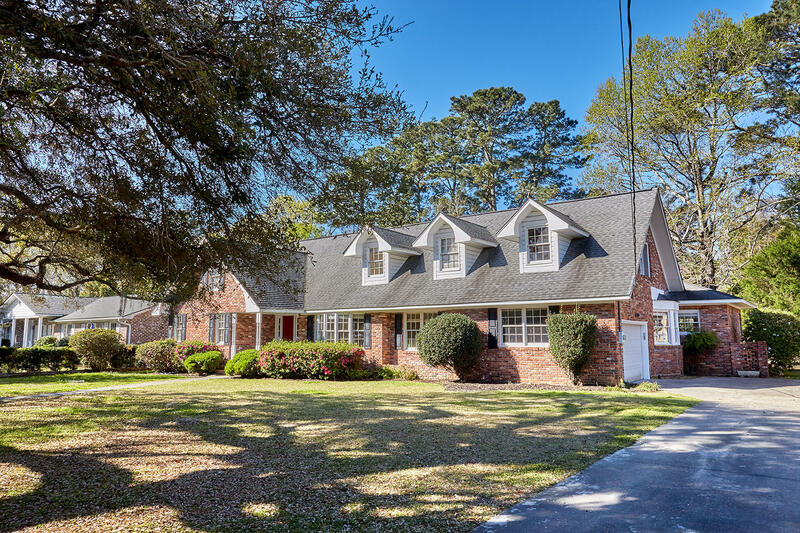 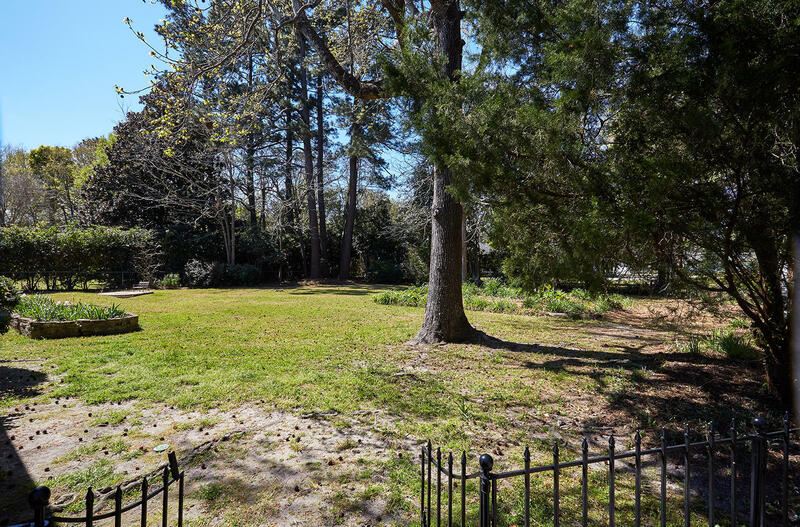 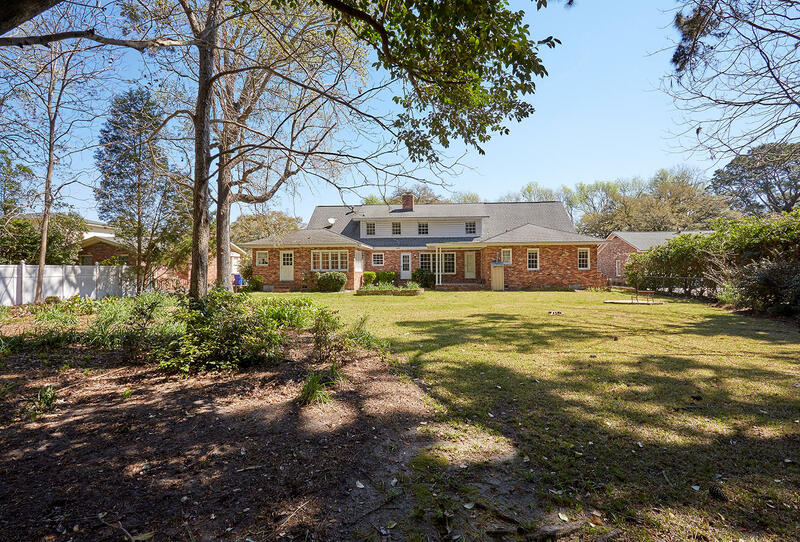 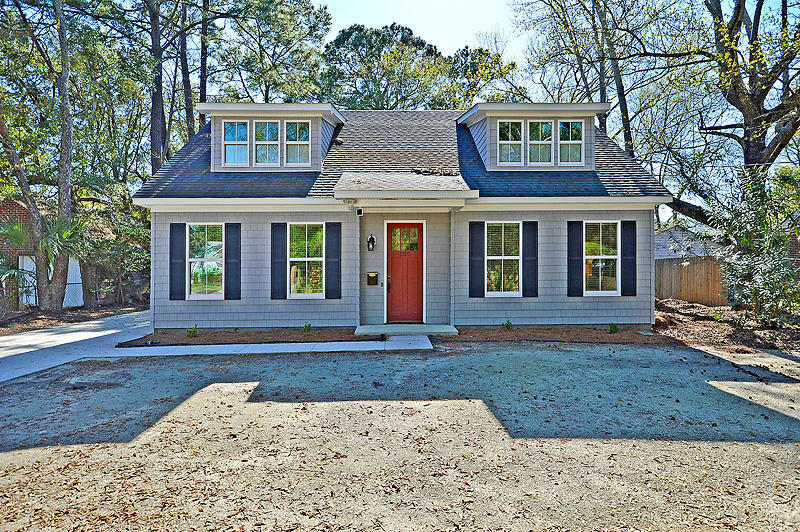 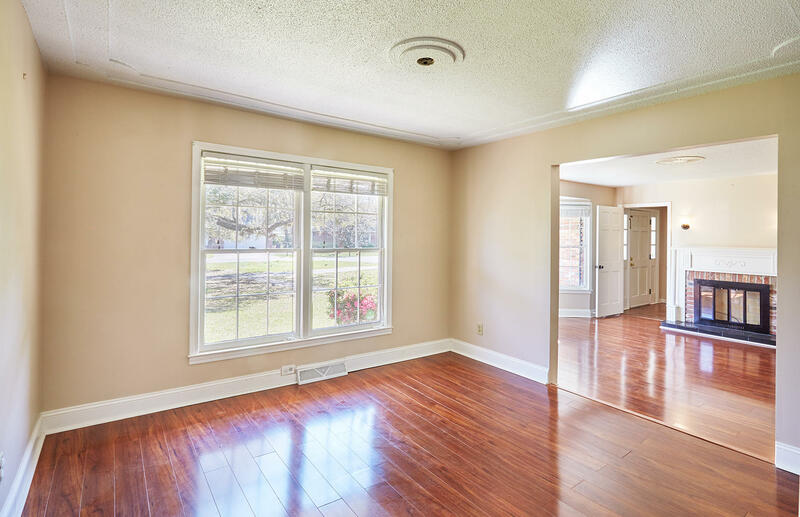 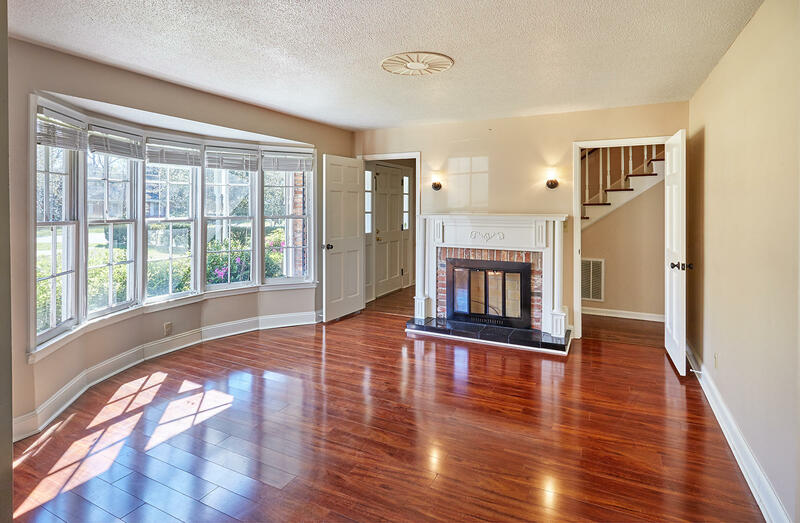 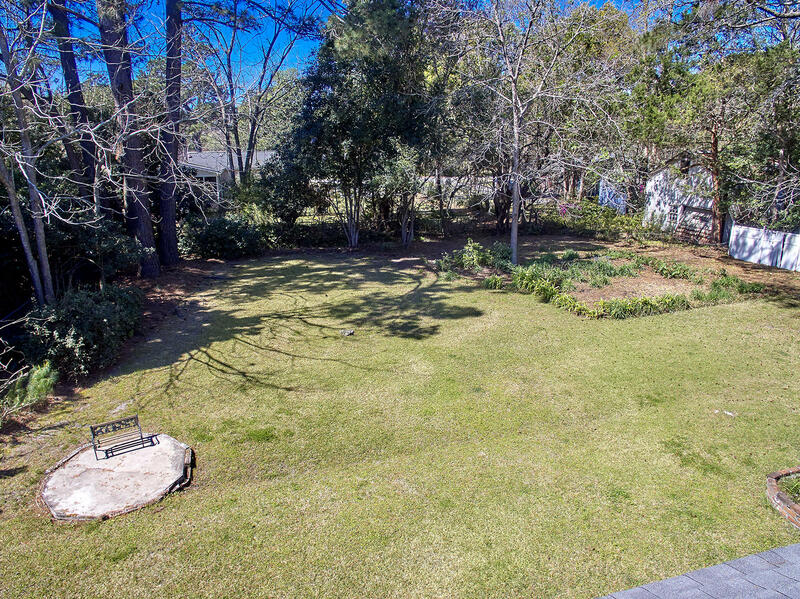 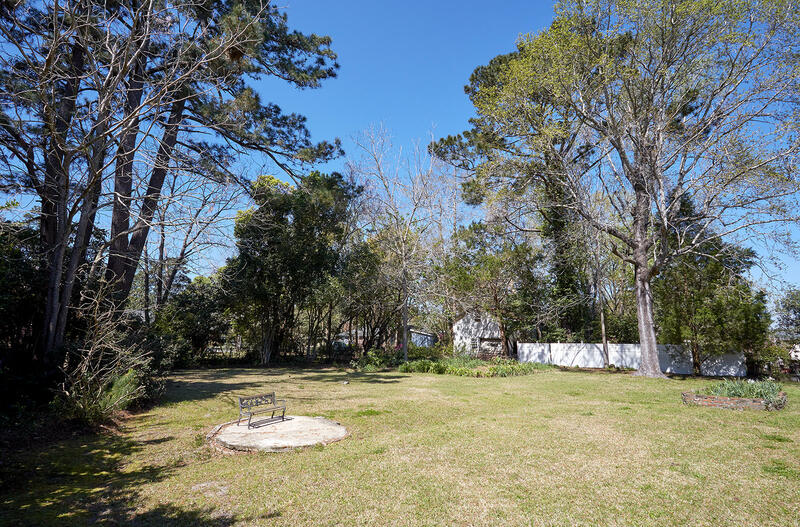 Large price reduction for quick sale!Elegant home located near the new Whole Fields, Starbucks, West Ashley Greenway and Charleston Tennis Center. 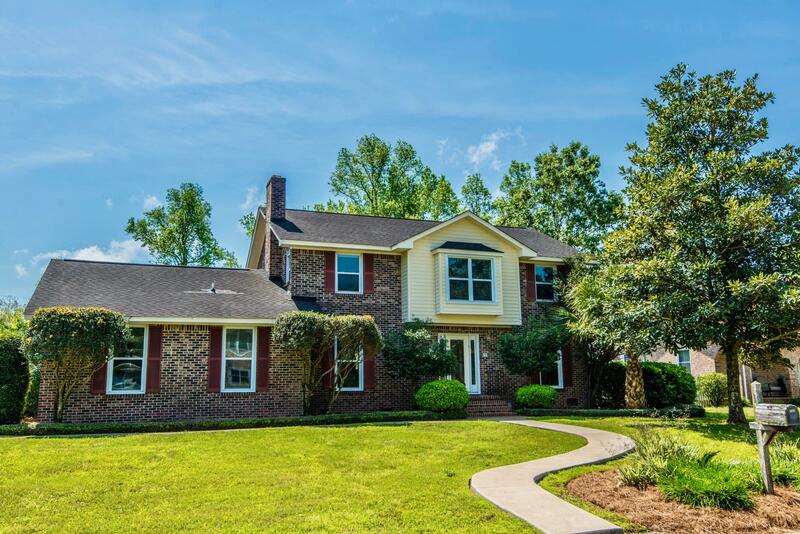 Located in an x flood zone on a 1/2 acre landscaped lot.Master bedroom on main level and second master upstairs. 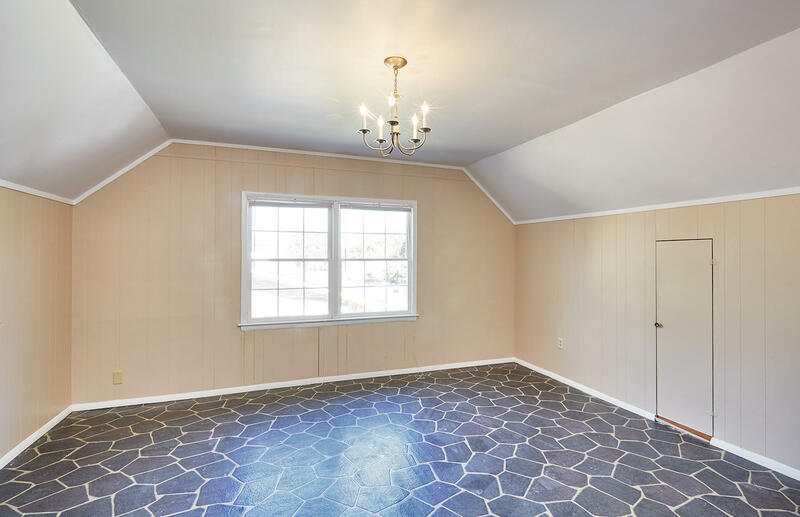 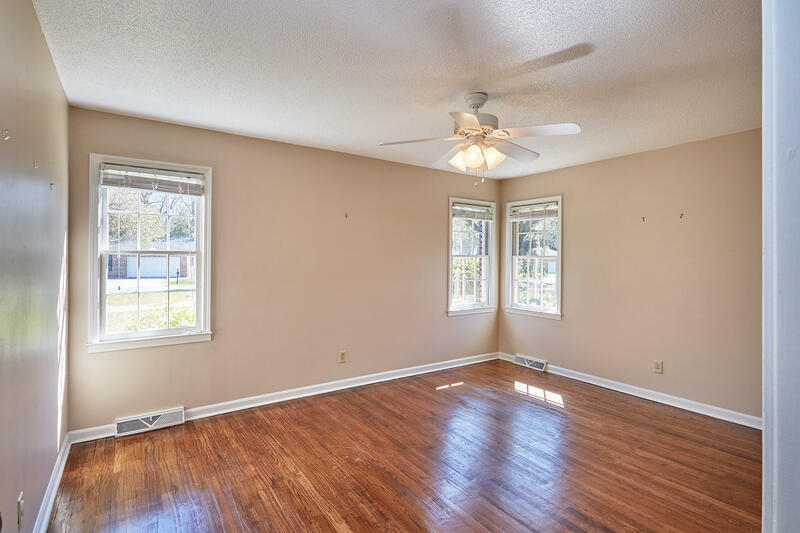 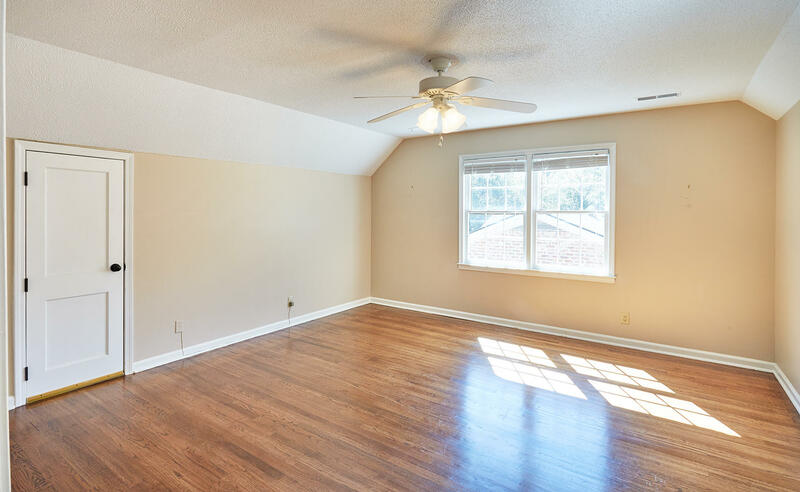 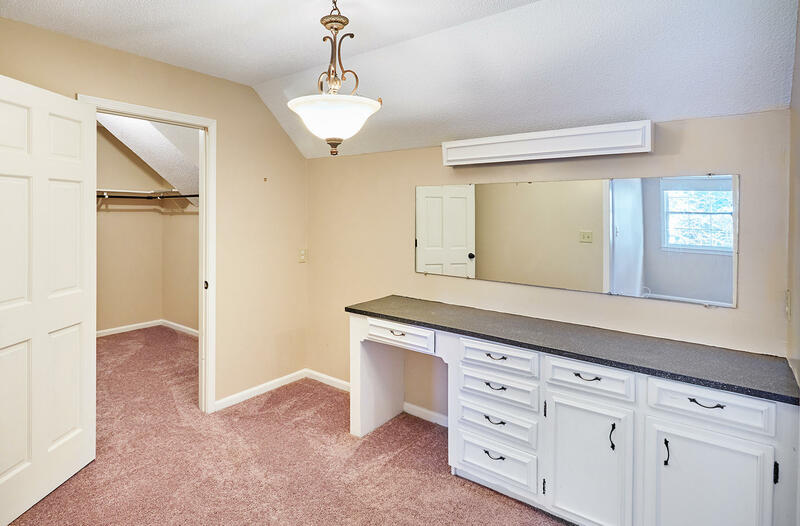 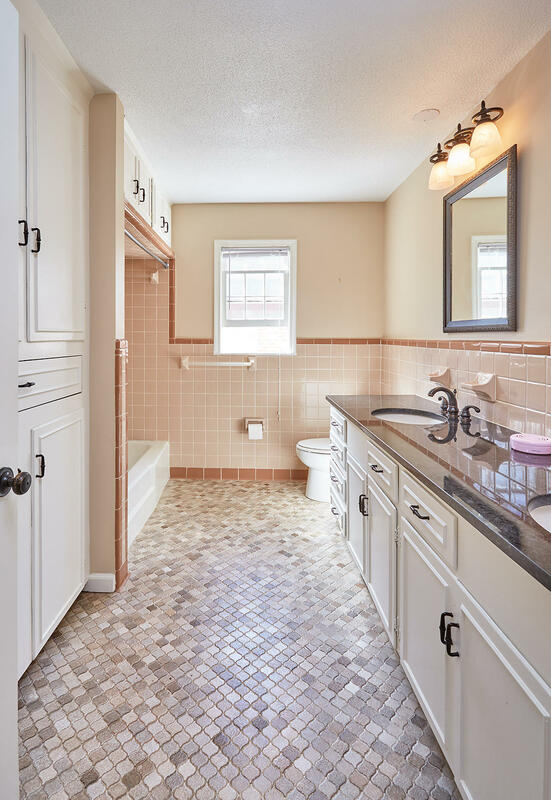 Three bedrooms and two full baths on main floor and two bedrooms, study, family room and two full baths on upper level. 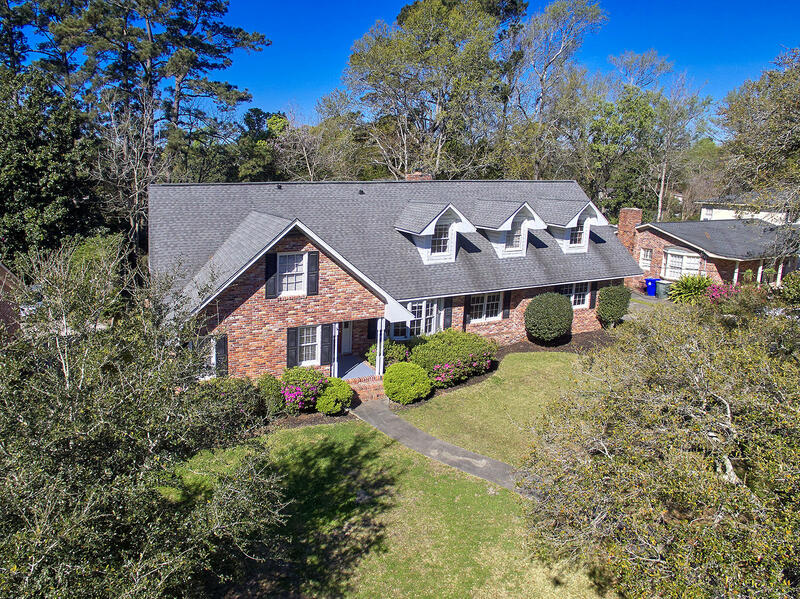 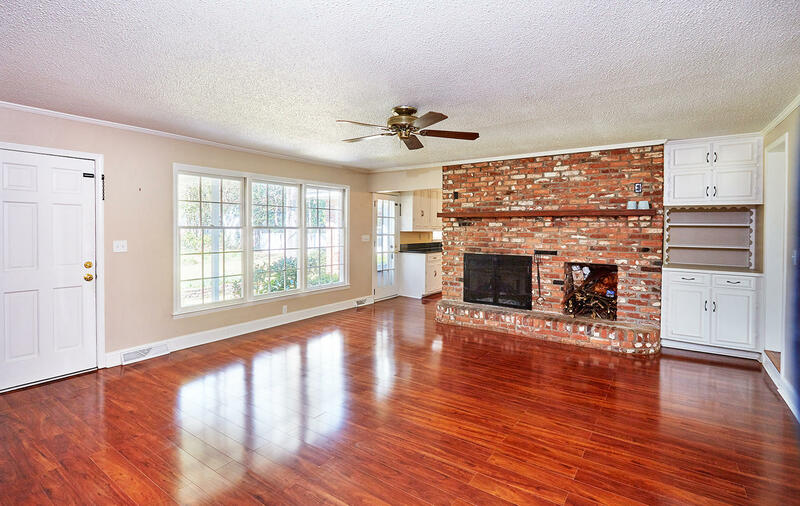 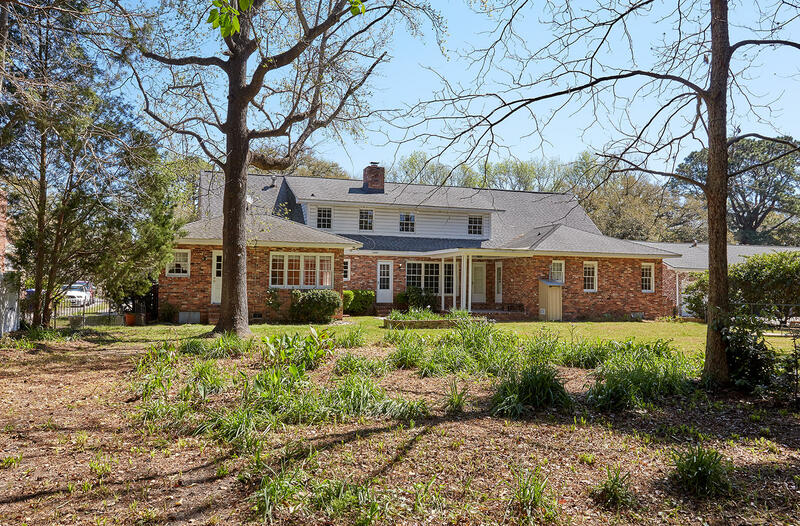 Appraised for $590,000 in August.Floor plan online, separate formal living room with fireplace, separate dining room open to living room, Family room with brick fireplace overlooks landscaped rear yard. 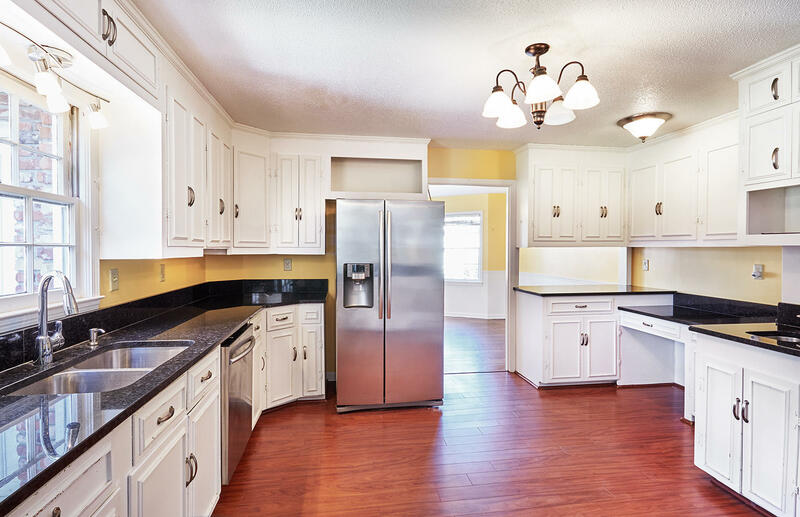 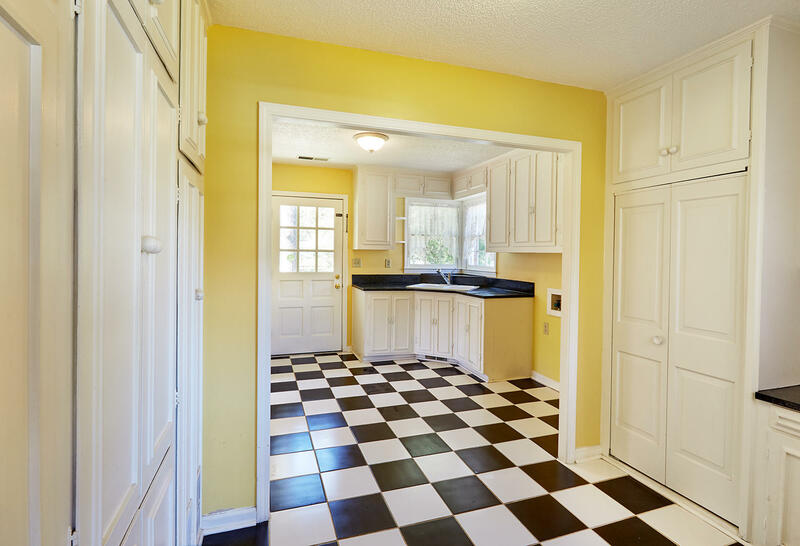 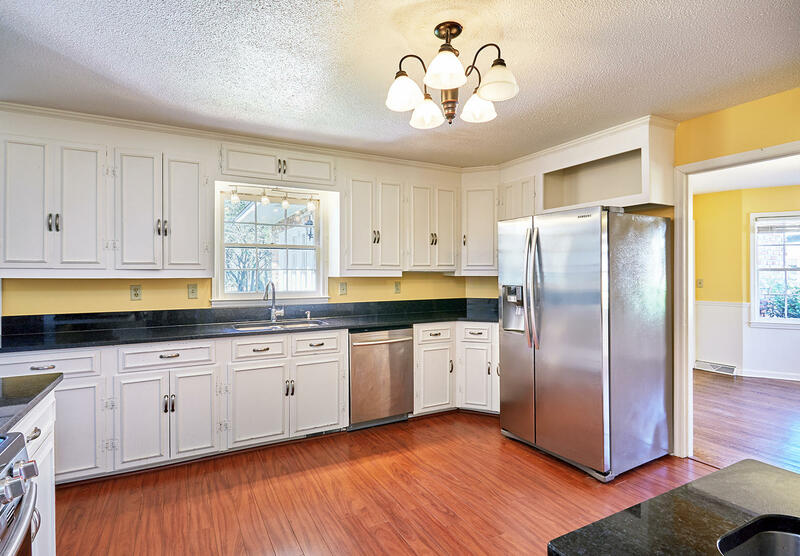 Eat-in kitchen with white cabinets, granite counters and stainless steel appliances. 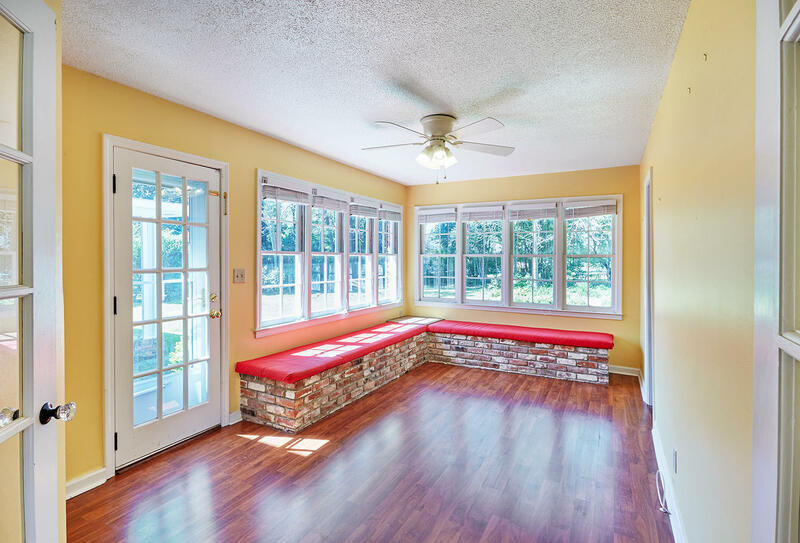 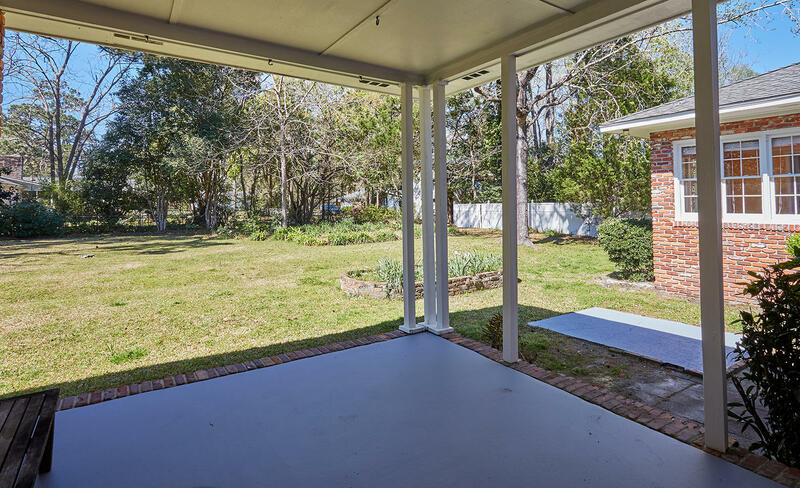 Sunroom with raised seating overlooks rear yard, Large laundry room. 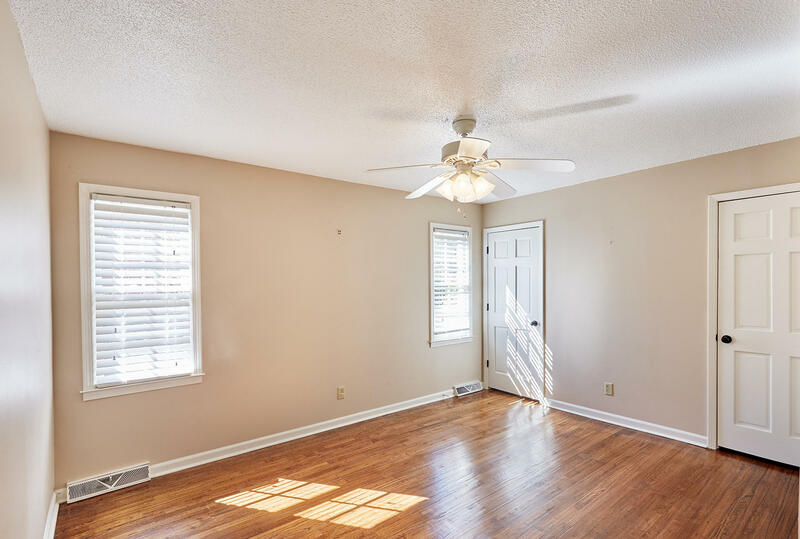 A $2000 Lender Credit is available and will be applied towards the buyers closing costs or pre-paids if the buyer chooses to use the seller's preferred lender. 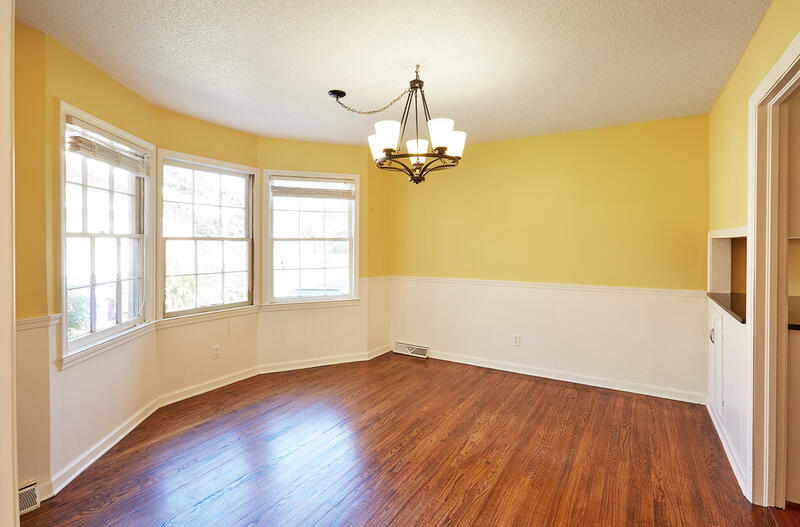 This credit is in addition to any negotiated seller concession. 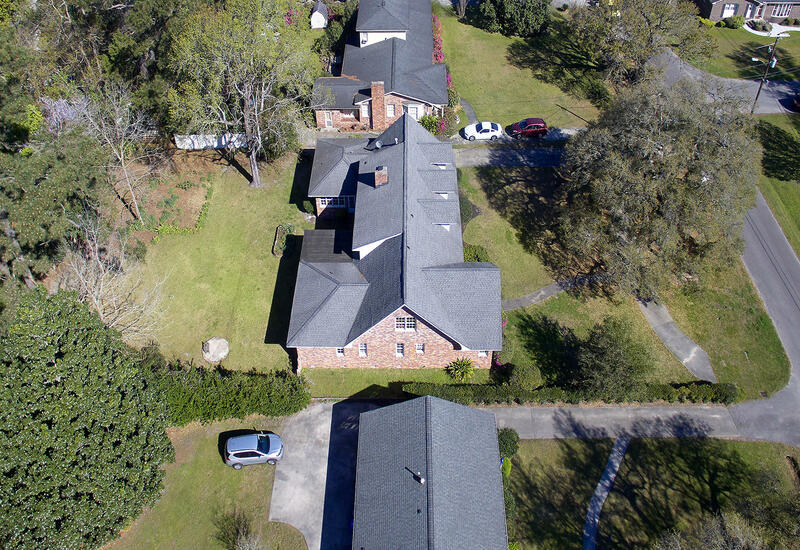 x flood zone with optional flood insurance estimated to be $480 a year. 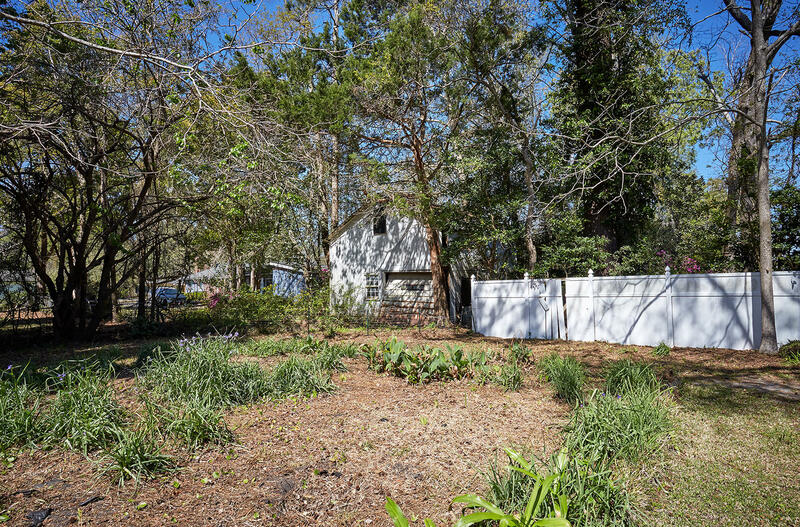 Attached 1-car garage, Detached garage in rear of lot sold "as-is"